There’s a temporary change in the “Availability” box for Sensible World of Soccer: Japan has been replace with anywhere, as Microsoft decided that the game was not fitted to stay on the network in its current state. 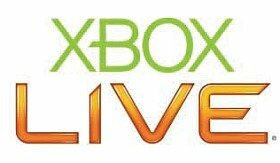 In fact, the game was pulled out of Xbox Live Marketplace in a short time after its release. The reason: the discovery of a bug that disabled the online play, the key feature of the game. According to the latest edits, the teams are on the job and an update should make its appearance today. Originally, Sensible World of Soccer was developed by Sensible Software and released for Amiga and Atari ST computers in 1992 as well as for the PC. 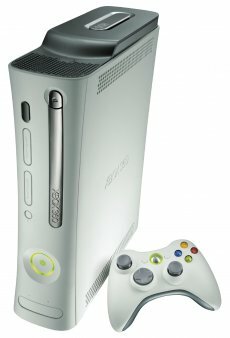 The new and visually-improved version costs 800 Microsoft points.